Ryan does excellent work. He is thorough and does meticulous work. Also good price. Ryan was awesome. He had to deal with my uneven ceiling in garage & took care of it no problem. Very nice, good natured guy. I highly recommend him & his product. This is such a great service. Same day estimate and install, and a HUGE step above any other ceiling rack I’ve seen. Super sturdy, clean, and industrial. Solid racks, quick installation, good service!! Ryan was able to accommodate us on short notice and customized our garage rack specific to our needs. Installation was quick, efficient, and of good quality. Highly recommend Topp Rax. Professional service and great product. Highly recommend. Fast, professional, and friendly. Measured everything out in my garage and installed immediately. I can now use my garage again, I am very happy! Ryan was super nice, professional and did a super clean install. Would definitely recommend!! I was looking to add an additional SafeRack in my garage when I found out about ToppRax on Yelp. After looking at the YouTube video reviews comparing the products I scheduled an appointment. Very professional. Showed up on time and completed the project quickly. I highly recommend this company. Great service and fantastic quality. I highly recommend! Highly recommend. Great product, great installation. 5 stars. Ryan is very conscientious and took the time to recommend an appropriate combination of racks for us. Ryan did an awesome job, the racks look really nice, and super excited to my garage nice and organized! Thank you! On Time – Check, Value as Advertised – Check, Professional Install – Check, Would I Refer – Absolutely. Love my Topp Rax and really enjoyed having Ryan be the installer – he was great! Great experience. Showed up on time. Installed in 2 hours as quoted and price was same as quote on the phone. 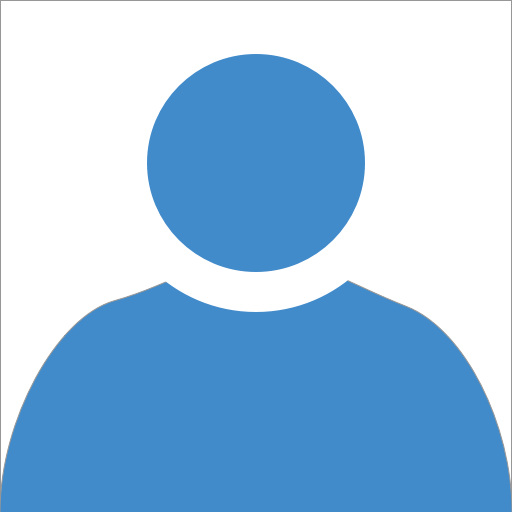 Very happy with the service and would use them again. Perfect job on the overhead storage installation. Quick, efficient installation and absolutely love the add on hooks that gets off the bikes and beach chairs off the floor. Ryan was very friendly and knowledgeable about the rack system and it’s installation. He was very fast and the racks look/work great! I can now finally park both cars in my garage. I would highly recommend him! Best overhead storage racks ever made. Don’t waste your time with the cheap amazon ones and do it right with these. Very professional and personable. Gave many options with superior materials for reasonable prices. Rack does not shake or wobble. Very very sturdy. I am very happy with the product quick installation. Would definitely recommend to others. Ryan was extremely helpful in setting up what would work best in our garage. I also felt like he wasn’t trying to sell me anything unnecessarily. I’m very pleased! The best money spent on my new home! I have no idea how I lived without these for the last 5 years in this house. They're awesome!!! Ryan & Will did a great job installing & cleaning up. I couldn't be happier!!! Products are great and professional, timely installation that respected my schedule. Great product and great installer by Ryan!! Ryan was great! He came to my house and showed me the options available. He quickly install two racks to fit my needs and area. 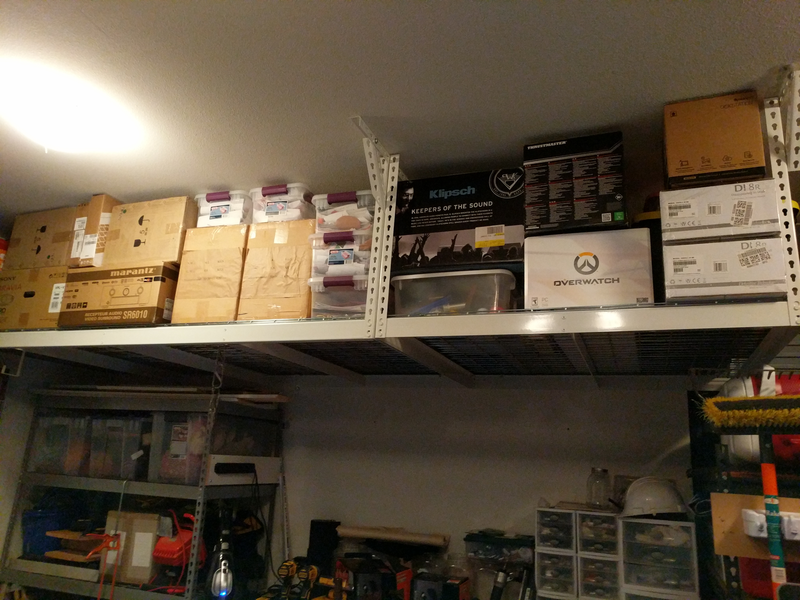 I highly recommend Topp Rax – Advanced Overhead Storage. I would highly reccomend Advanced Overhead Storage. They are prompt, courteous and professional. The racks are great and are a perfect way to increase your storage capacity in the garage using the unused space overhead. Great customer service. Ryan was great to work with. Ryan was really responsive and quick. Great service and quality work. Would definitely recommend both the Topprax product and Ryan's installation service. SoCal Overhead Storage is the best out there for overhead rack solution. Material and installation are out-perform and Ryan is very professional to handle. The rack was installed quickly and very well by Ryan! We could not be happier with Topp Rax and will be ordering another one for the other side of the garage very soon. It is a great quality and we highly recommend it! This was great!! The racks are wonderful and Ryan was amazing. Super fast, efficient, and clean workmanship!! Total Pro Job. I would recommend this company to everybody. Go Ryan!! We love our Topp Rax! And Ryan who came out to install them was very patient, helpful, and quick with the install. I would highly recommend this company to anyone in need of garage organization. Great experience and Service. Very happy how things turned out. What a great product...I need more! Great product! So Sturdy! We love all the new space we have in our garage. Craig installed our 3 racks two days after I first called him. We enjoyed meeting him and hearing how "invented" his impressively solid product. Thanks again! Ryan is the best. He took the time to explain the process, was very thorough, and did an amazing job. I highly recommend this company! My wife and I could not be more thrilled with both our decision to have overhead storage racks installed as well as using ToppRax and their proprietary and superior rack system. Craig and Team are amazing! Our installer was great, informative, and passionate about their product. I highly recommend and will use them again! Professional, quick install and paid what I was quoted. The units are rock solid and I could not be happier. I am very happy with the installed product and definitely recommend Topp Rax. Great experience. The racks are extremely sturdy and the installation was quick. I would definitely recommend this to anyone looking for storage racks. Fast service and great product! I'm a repeat customer and this is the second time acquiring this product! Professional , fast , on time, friendly, great value. Great customer service and was able to get out to my house and install the racks quickly. Most solid racks on the market. Don't waste your time with low quality and big box stores or terrible customer service from local installation guys. My observations for the storage installation was professional, informative and friendly. Craig even offered to move some existing shelves to another location in the garage. Thank you! Excellent product at a great price. Can;t go wrong with theses guys!! Very prompt, efficient, and with a well made product! 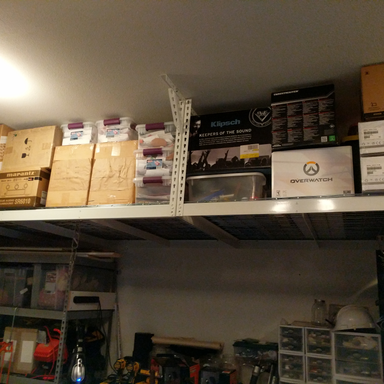 I have had the Topp Rax storage in my other home and I am extremely happy to have 2 units installed in my new home. Very professional. Timely and quick. Amazing racks and the quality of work is outstanding. Quick and responsive. Prompt and professional service! Thorough product information available on video demonstrates superior quality. Very happy with my Topp Rac purchase! Craig was Great! Love my Rack! Outstanding product and service!!! Don't buy the cheap, unsafe "do-it-yourself" products out there. When it comes to safety, go the extra mile with Advanced Overhead Storage! Fantastic! Quick service, the installation was quick for them but would have taken us forever, and we can fit a good deal of stuff on each rack. A very good investment. Very professional, fast, high quality! Would consider another rack. Thanks! Fabulous product. Excellent service and installation. Would highly recommend!!! Clean fast install. Highly recommended if you are considering using the overhead in your garage.